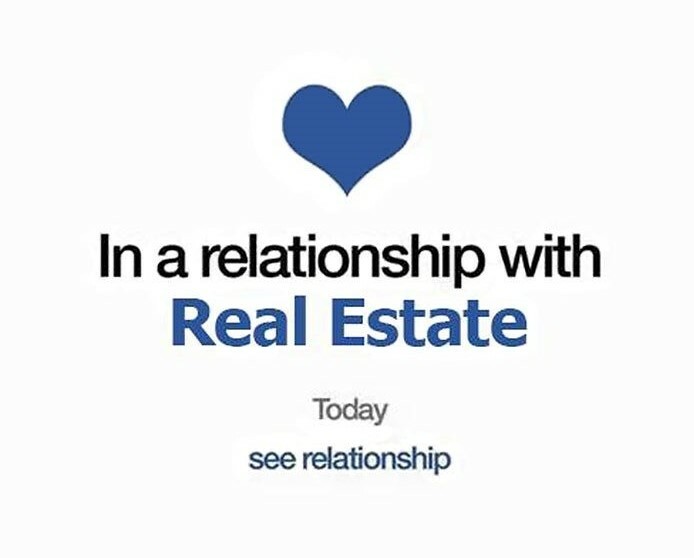 You don’t have to be head over heels in love with your real estate agent, but you need to at least enjoy being around him or her. You will spend a lot of time communicating with your agent, so the relationship needs to be a good one to help make the experience as painless as possible. There’s nothing worse than dealing with a person who you don’t like being around, especially if the going gets rough. If you don’t cringe at the sound of your agent’s voice, then you might have found the right one. This point is non-negotiable. A good real estate agent will make themselves available to you and won’t leave you hanging when you’re waiting for a response. If your agent is leaving you feeling like a spurned date, they’re doing something wrong. The right agent understands how important and serious a real estate transaction is and will always make sure to make your needs a priority. If you’re a buyer and you haven’t spoken with a mortgage professional before going out and looking at houses, a good real estate agent will ask you to. It might be frustrating if you don’t understand the reasons why, but a good agent knows that it’s for your own benefit just as much as theirs. There are a number of important things you might find out by going through the pre-approval process, many of which you should know before spending any of your time searching for a home. A good agent knows this and wants you to know as well. This is one indicator that will set the right agent apart from everyone else. The right agent will not just go through the motions and take orders, they will be proactive in helping you identify and find the right solutions. For instance, instead of just sitting back and waiting for you to send properties you might have come across, a great agent is always on the hunt for the ideal property for you and will communicate and suggest things that you might never have considered before. Being proactive is a mark of a true real estate professional. A real estate transaction rarely goes off without a hitch these days, and sometimes it feels like the universe is conspiring to keep you from buying or selling a home. But it’s much easier to throw your hands in the air and say, “I give up,” or “Someone else can figure this out,” than it is to buckle down and come up with a solution. The right agent doesn’t give up, and will uncover a way to keep things moving, even it takes some creativity. The right agent fights for you and doesn’t throw in the towel after getting jabbed.